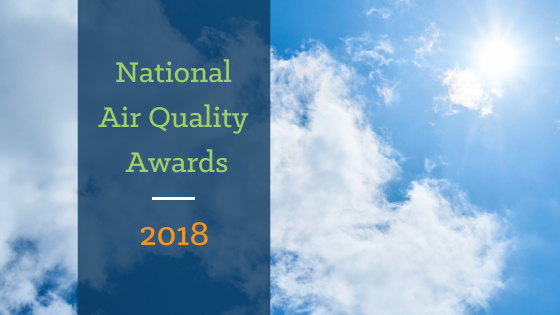 The 2018 National Air Quality Conference and Awards took place on Thursday, October 4th. The day began with a conference with the aim to discuss the practical steps being taken to tackle air pollution, to look at the future role of road transport and how car-makers are looking to tackle emissions as well as to hear about the latest innovations within the clean air field. Another exciting part of this year’s event was the Indoor Air Quality Initiative of the Year award. 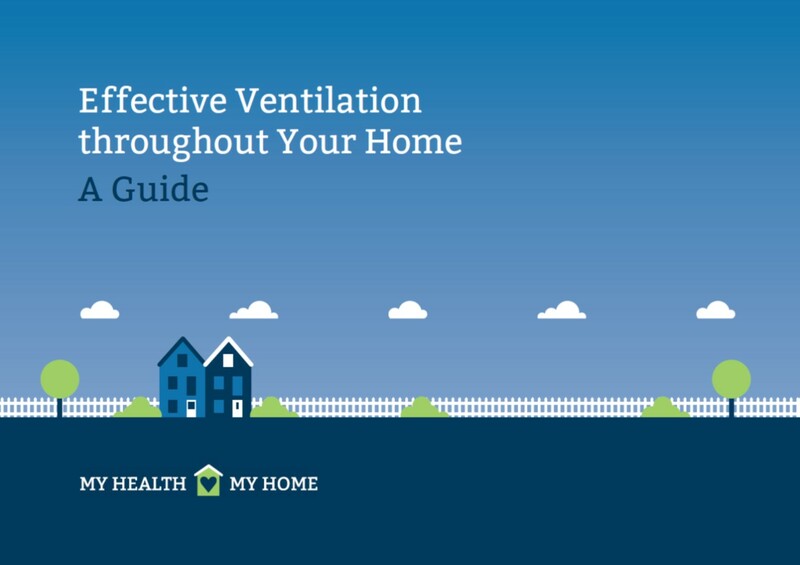 The award was open to the business or organisation which could demonstrate how they have made a notable contribution towards improving indoor air quality in a specified environment: through a product, new initiative or dedicated campaign. BEAMA were honoured to sponsor the award, which was presented by Keith Ritchie from Titon and chairman of BEAMA Ventilation Group. This year’s winner of the award was Hilson Moran, a multidisciplinary engineering consultancy for the built environment. They won the award for their work in fitting out a new Manchester Office in a project which incorporated green moss walls, selected plants to such benzene, formaldehyde and other air pollutants out of the air. They fitted kitchen cupboards made from potato skin and straw which helped avoid the use of materials high in VOCs. All of these solutions will help improve health and wellbeing within the workspace and the office is one of the first outside of London to be awarded the WELL Certification. Thank you Air Quality News for a great and important event. We are very happy to see Indoor Air Quality becoming a key part of the discussion on air pollution.